The Chinese company Zijin Mining today officially took over RTB Bor. The Chinese company yesterday paid USD 350 million for capital increase and is now the owner of 63% of RTB Bor. The company will be called Zijin Bor Copper d.o.o. Bor and the name of Serbia will soon be added to it, according to Energy Minister Aleksandar Antic. The agreement on the takeover was signed today by Antic and George Fang, Vice President, Chief Engineer & Director of Zijin Mining Group. Zijin Mining Group, one of the biggest Chinese producers of gold and the second biggest producer of copper ore, was chosen as the strategic partner of RTB Bor in late August 2018, and the plan is for them to invest a total of USD 1.26 billion in RTB in the next six years, of which 75% in the first three years. Zijin has obliged to keep 5,000 jobs and invest an additional USD 200 million in order to repay debts, under the PPRP. 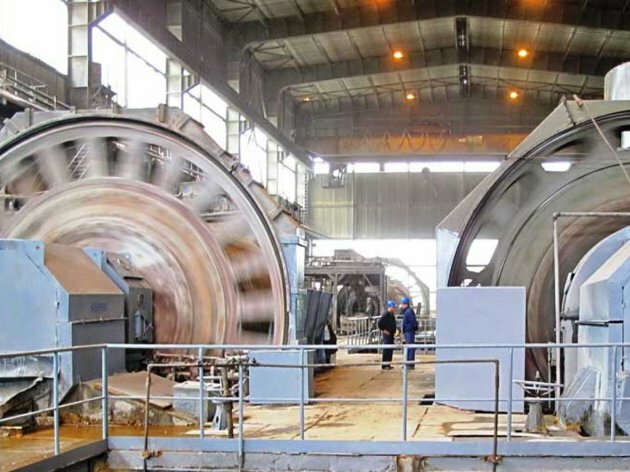 USD 320 million is to be invested in the Cerovo mine and its opening. The Chinese partner also has an ambitious plan for the Foundry, which has the production capacity of 80,000 tons. It currently produces around 43,000 tons. The Chinese strategic partner plans for it to operate at the full capacity of 80,000 tons in three years, and to produce between 120,000 and 150,000 tons after six years. Zijin obliges to invest USD 136 million in ecology and the solving of environmental issues. The company employs 17,500 workers in nine countries and was the 22nd most valuable mining company in the world in 2017.